Are you looking for professional and reliable car servicing in South Brisbane? Well then look no further! Rivercity Car Care is your one-stop shop for anything and everything related to car repairs and car servicing in the South Brisbane area. Our mechanics are qualified to service or repair all makes and models of cars, light and heavy trucks or utes – including both petrol and diesel engines. Is it an emergency? No problem! We can come to you! 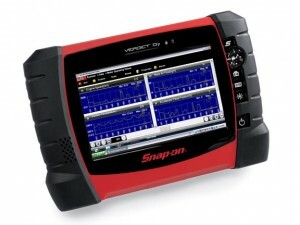 An automotive mechanic should conduct a diagnostic check on your vehicle annually to ensure it is running efficiently. Rivercity Car Care mechanics conduct a diagnostic health check during every major or minor service (excluding special offers). Many other businesses do not conduct this check during regular servicing unless the engine warning light is on. Our car servicing mechanics in South Brisbane specialise in the diagnostics for all vehicles and will ensure all tuning and diagnostic repairs conform to manufacturer standards. Have you blown the head gasket on your engine? Is your motor making a knocking noise or has it seized up? 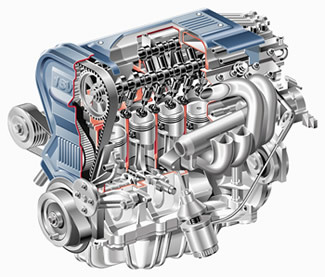 Rivercity Car Care mechanics can rebuild and fix engines on all kinds of vehicles. Our services include crankshaft regrinding and engine block reboring and skimming. We use state-of-the-art engine manufacturing equipment and offer a full range of automotive services. 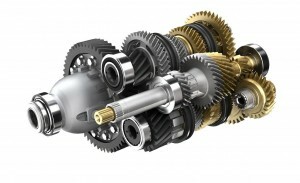 Many people are usually unaware of, or simply ignore their vehicle’s transmission system until a major problem occurs. 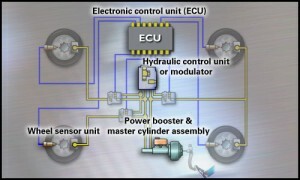 Manual and automatic transmissions can fail due to mechanical, hydraulic and electronic issues. It’s important to address these issues quickly to avoid extensive damage to your vehicle. 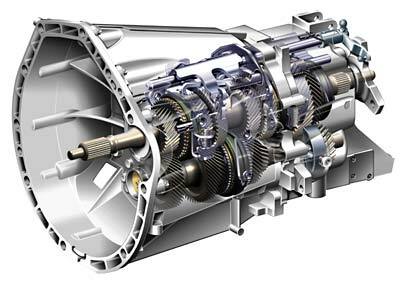 Our mechanics provide comprehensive transmission repair and replacement services throughout South Brisbane and can fix your car problems today. It’s important to regularly check the universal joints on your vehicle. These connect the drive shaft to the transmission/transfer case and differential. Most universal joints are sealed and don’t require extra lubrication. 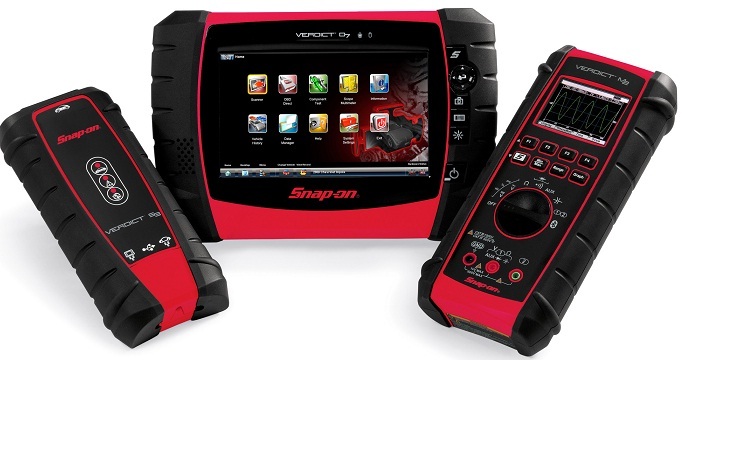 However, if these are damaged you may experience operating problems with your vehicle. 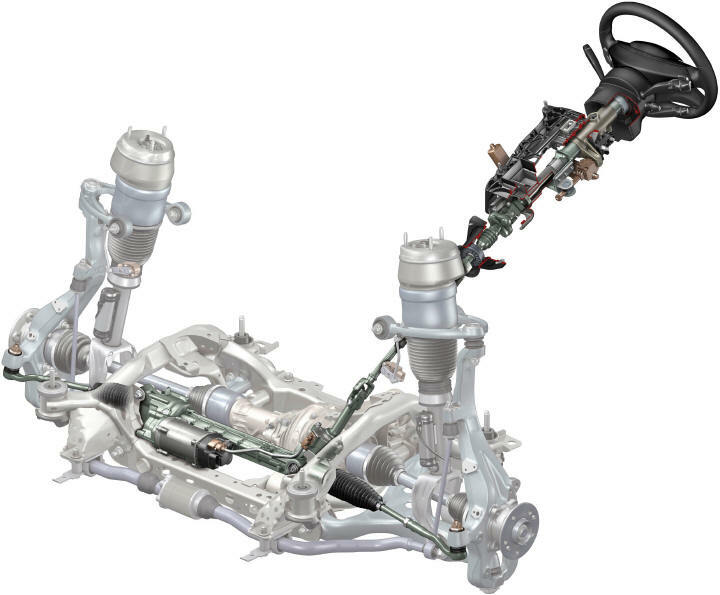 It’s also important to protect and maintain integrity of the constant velocity (CV) joints. 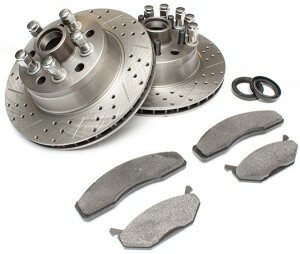 These control the rotation of your wheels and are protected by oil, grease and a CV boot. If the boot cracks or tears due to age, weather damage or other problems it should be repaired quickly to protect the CV joint and prevent failure. If you believe your CV joint is damaged, drive slowly (at walking pace) with your windows down. If you hear a loud clicking noise while turning the wheel from side to side, your CV joint may be damaged and require replacement. 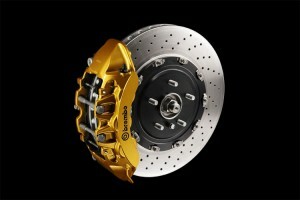 Strong brakes are vital for the safety of you and your passengers. It’s important to have your brakes checked regularly, particularly if you notice shuddering while you break, or squeaking and soft brakes. Our efficient and qualified car servicing mechanics will service your system and replace worn or damaged brakes using only high quality parts. 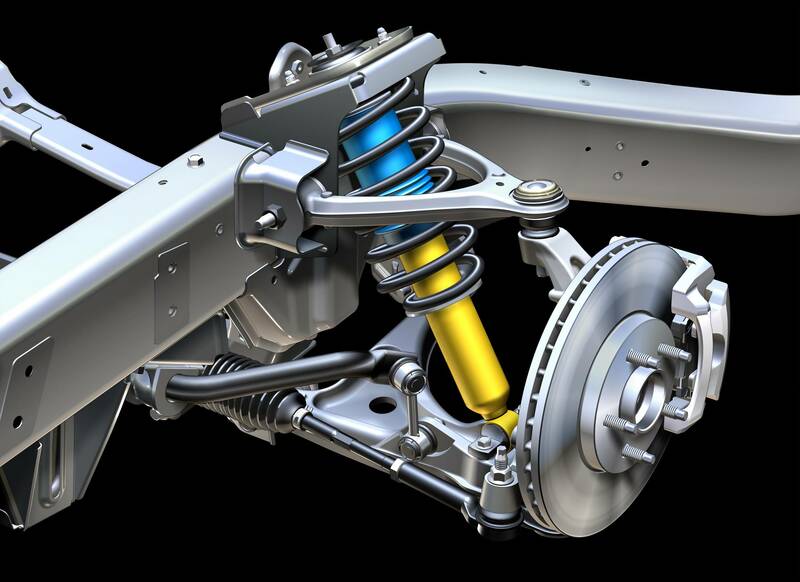 If your driving experience isn’t as smooth as it used to be, you may have damaged the shocks, struts or springs of your suspension system. Normal road conditions can cause this type of damage over time. Worn or damaged suspension parts may reduce vehicle stability, driver control and accelerate tire wear. Our qualified car servicing mechanics will usually recommend a wheel alignment after repairing or servicing your vehicle’s steering or suspension. This is advisable as the replacement of parts may change existing wheel angles. Rivercity Car Care can provide all the services, repairs and accessories you need for your four-wheel-drive (4WD). All your 4WD service and repair needs can be managed on-site at your workplace or in our South Brisbane workshop. The cooling system in your vehicle ensures your engine runs smoothly and includes the radiator, water pump, cooling fan and various hoses. 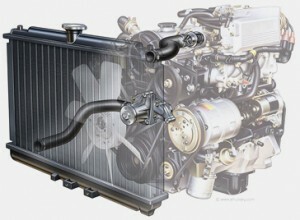 These components degrade and corrode over time and this can lead to engine damage if the cooling system fails. 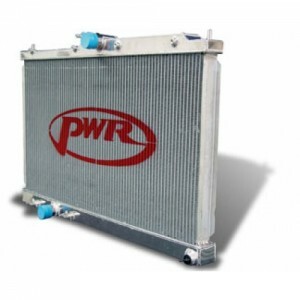 Our qualified car mechanics can service and repair almost every type of radiator for commercial, industrial, imported and domestic vehicles. We will use the latest state-of-the-art equipment to ensure your cooling system operates effectively. 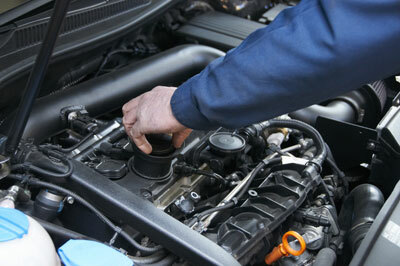 Rivercity Car Care provides high quality car services throughout South Brisbane. Your vehicle should be checked by a qualified mechanic if you experience reduced engine performance or the ‘check engine’ light appears on your dashboard. 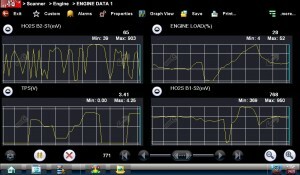 These may indicate your systems have failed and your car may be emitting pollutants. Reduced fuel economy may also result. Using the wrong fluids in your car may lead to inconvenient or dangerous consequences. The incorrect oil can result in shorter engine life and reduced lubrication of your engine’s components. Rivercity Car Care car mechanics use only the oil viscosity grade recommended in the owner’s manual for every vehicle. We are passionate about ensuring your car performs at its optimum level and provide expert car services in South Brisbane.